The leader and founder of the Anointed Palace Chapel, Rev. Obofour has sparked another controversy by proving to his critics that he is not a poor man of God. 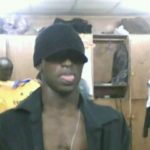 A well known Ghanaian pastor, Rev. 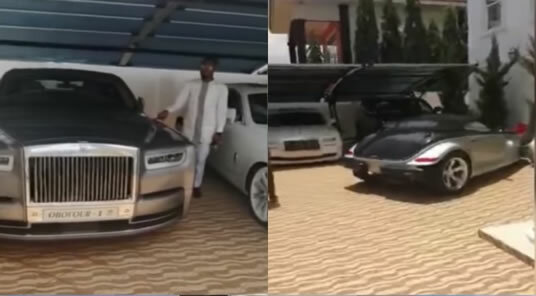 Obofour has thanked God for prosperity as he shared video of his mansion and exotic cars. 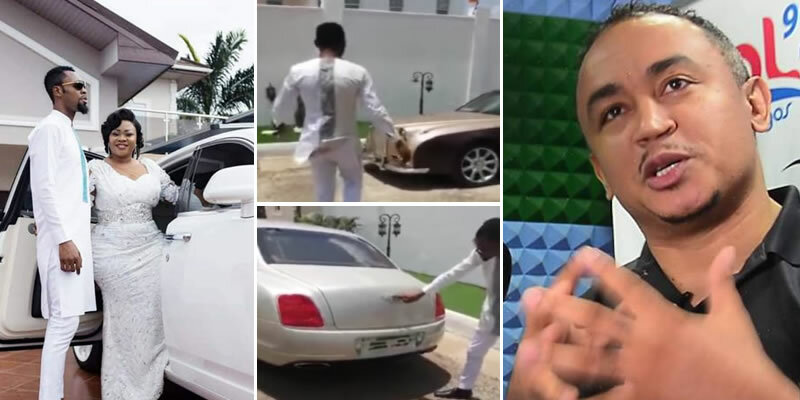 Few days ago, the controversial Ghanaian preacher in a video that went viral, angrily disclosed the source of his wealth, claiming that the church doesn’t even take care of him. He equally revealed that he has about 14 to 15 serious companies to his name. According to an insider, he claimed the pastor has an oil company in Liberia, he has a gold firm, a water company, and numerous hotels. He even owns a private jet. See some photos of the exotic cars below. I’m not in position to judge anyone but everything shoiuld at the same time be done moderately. He shouldn’t have bouder himself clearing any air, let think what they want to. Daddy freeze shut out this time, not like he wanted to quote the Bible but he was speechless because am sure he never knew someone could owe those things being a pastor. men of God in Nigeria are the richest individuals in this present time so what are we going to do? the answer is nothing we will only look up to God.. If he is truly rich and a man of God, he should take care of the less privileged and stop showing material things he has acquired for himself. You are not a poor man of God,as a pastor try and extended your hands of gift to the poor and most vulnerable peoples in the society. God is not a poor God, once the understand and key into the mystery of sowing and harvest season be you a pastor or not your fortunes will keep rolling in. How do you run all these and still claim to be clean when we know what it involves to get this big? And how do u get the time to study the Bible? African preachers and their flamboyant nature. Jesus Christ was not like that and never preaches prosperity but salvation. Daddy freeze always has something to say…like he said he has businesses to his name,its his wealth whether a pastor or not,he has the right to do whatever pleases him with it. With all this wealth. How can he preach to his members against yhe love of money? And does he really need to do a showing display of his means of life? It’s not my business to judge this man. If God called him, then he will stand before God one day to give account of his stewardship. The bible says touch not my anointed and do my prophet no harm. Only God know those that are serving him in spirit and in truth. the pastor has an oil company in Liberia, he has a gold firm, a water company, and numerous hotels. He even owns a private jet.